People often use ARGAN oil to grow longer hair or to treat hair loss, which is medically known as alopecia. It’s also adviced for the use of dry scalp and other scalp conditions. While the average human hair follicle grows just over a centimeter a month, some testimonials state that using argan rain argan oil once a month can spur growth three to five times the normal rate. 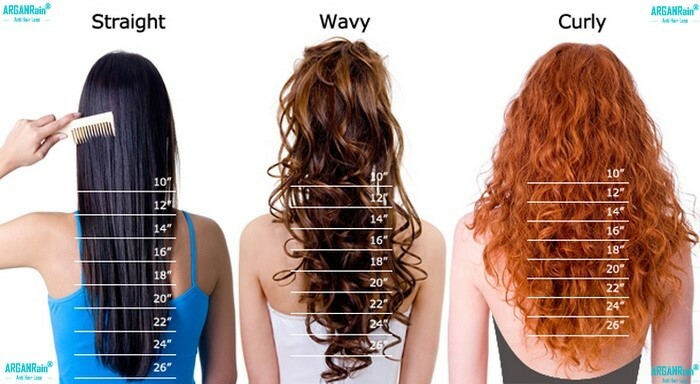 Section off your hair. Put on the rubber gloves and begin applying the argan oil to your scalp using the applicator brush. Massage the oil into your scalp. Apply argan rain argan oil to the rest of the hair, using the comb to ensure even coverage. It doesn’t need to be soaked, but all your hair should be moist with the oil. Once applied, put the shower cap on, ensuring all hair is tucked under. Clean up any oil drippings with the towel. Leave the shower cap on for at least two hours. This gives the oil enough time to diffuse the scalp, hair follicles, and hair shaft. This might be a good plea to binge- watch your favorite TV show or that movie you’ve been meaning to see. After two hours, wash your hair with ARGANRain Shampoo. Argan oil prolongs the life of the hair and promotes growth both in men than women, because it stimulates the production of keratin ,an essential constituent of hair. Our luscious ARGANRain products are formulated expertly using organic argan oil and plant based ingredients to make your hair grow faster, stop hair loss and full of life. ArganRain can be a fast way to help stop thinning hair, can help stop baldness, and help promote hair growth. Creating a healthy environment on the scalp is key to having thick, full hair growth. 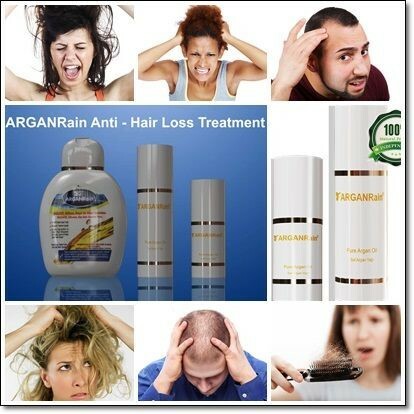 ARGANRain Products will give you Long Hair, Thick Hair, Shiny Hair., and eliminate dandruff. It will also prevent split ends.